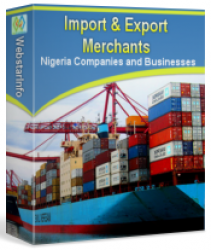 Import-Export Merchants Targeting 1,000,000 Companies in Nigeria. 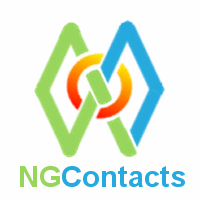 Business Directory, Yellow Pages, Contact List, Address, Email, Phone, etc. The following details will be sent to enable seller contact you, make delivery, and collect payment. 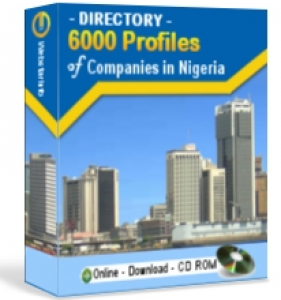 Product Description:	Contains profiles and contacts details of companies doing any form of importing and exporting. 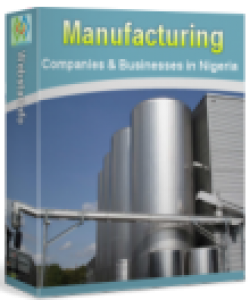 It also has companies providing services in the import & export business in Nigeria. Include addresses, emails, phone, management, employees, and more. Address:	NPC Premises Lagos (Abuja Complex, Block D), 12-14 Babs Animashaun Street, Opposite Rita Lori Hotel, off Bode Thomas Junction, Surulere, Lagos. Company:	Webstar Information Services Ltd.